January 4th, 2018 is the final season premiere. It’s been a surprising 5 seasons for the popular Country music series “Nashville”. After being cancelled on ABC, CMT picked it up and continued the characters’ journeys. According to a recent press release from The Lippin Group, the 6th season will be the final one, but Lionsgate, Opry Entertainment and CMT promises to make it a memorable one for steadfast fans. Fans of the cast (Hayden Panettiere, Clare Bowen, Chris Carmack and more) have so much to look forward to next year. Nashies should be proud of themselves. “Nashville” became CMT’s highest-rated and most-watched show in the network’s history (nearly 23 million viewers tuned in to on CMT and Nick). 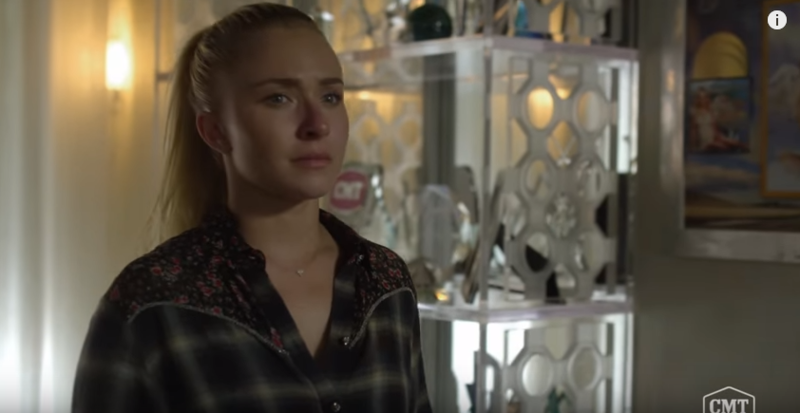 The final 16 episode season is aiming for a summer finale. All the best to “Nashville” on season 6! A Special Thanks to The Lippin Group for the press release. This entry was posted in Entertainment, News, TV and tagged Chris Carmack, Clare Bowen, Hayden Panettiere, Jonathan Jackson, Nashville. Bookmark the permalink.